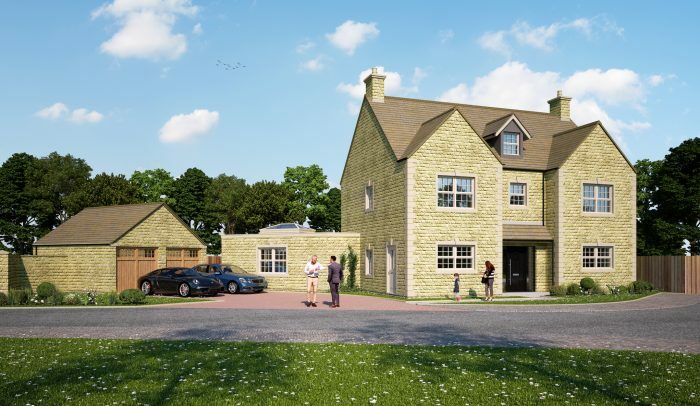 Wynbrook Homes based in Radcliffe on Trent, Nottingham has commenced works on a luxury £22million Residential Scheme in Stamford, Lincolnshire. The new niche development named Top Lock Meadows located on Uffington Road will provide high quality, superior homes ranging in price from £400k to £1.4m. The properties will comprise mainly of 4 and 5 bedroom detached luxury homes with separate garages; some featuring either a studio or additional room above them. A number of the residences will be situated within private gated locations. Wynbrook are also offering individual landscape architect designed rear gardens to prestigious £1million+ residences. Stamford based independent Chartered Surveyors and Estate Agents Richardson, will be marketing the properties.